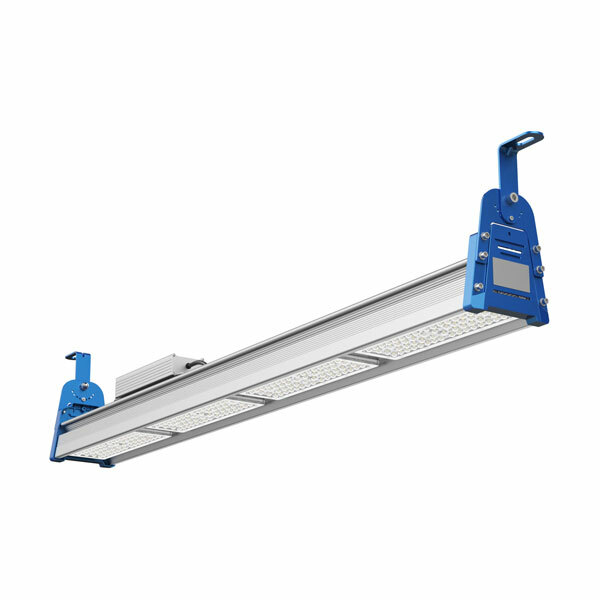 The Aisle LED high bay is a unique high bay that is designed specifically for light warehouse aisles. An dedicated aisle daylight and proximity sensor is available to reduce energy when daylight is available and during periods of inactivity. The Aisle LED High bay moulded optics effectively illuminate from the top of high racking down the the floor. IK10 impact and IP65 ingress rated.